The Misadventures Of Super Librarian: Reminder: #TBRChallenge Day is October 17! 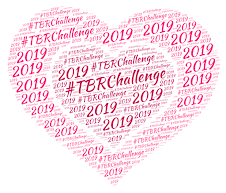 Reminder: #TBRChallenge Day is October 17! Hey, hey, hey! 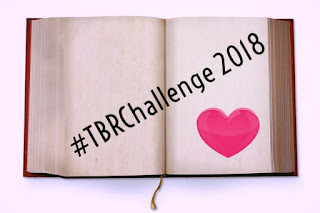 For those of you participating in the 2018 #TBRChallenge, a reminder that your commentary is "due" on Wednesday, October 17. 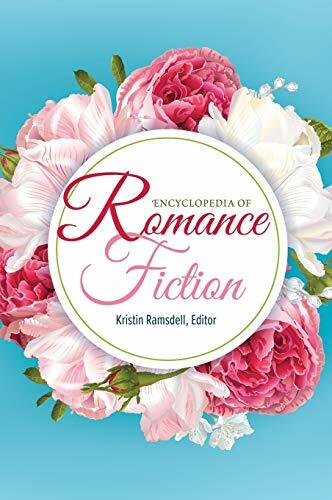 The theme this month is Paranormal or Romantic Suspense. It's Wendy Lacks Imagination month! October = Halloween hence it's the traditional theme of either paranormal or romantic suspense. But what if you don't read either sub genre or you're simply not in the mood? Hey, no problem! Remember that the themes are optional and really, you can read whatever you want. The whole point of the TBR Challenge is to read something that has been languishing in your TBR. 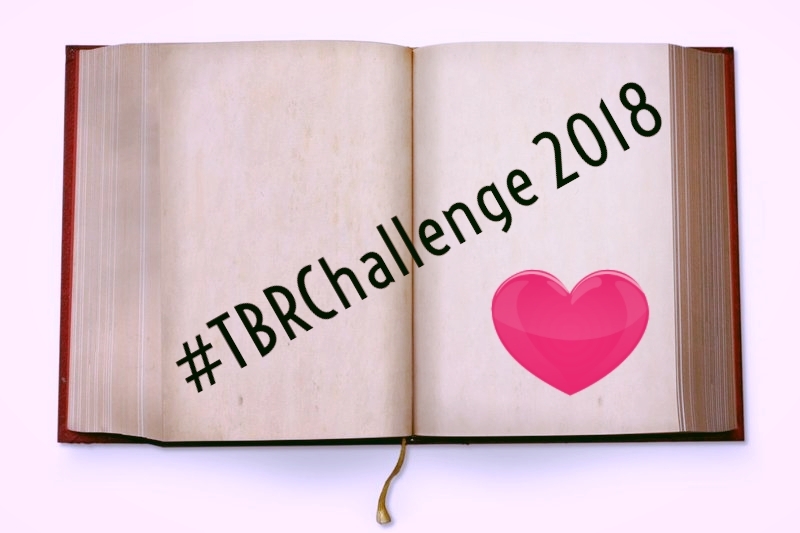 2) You can get further details and links to all the blogs participating on the 2018 TBR Challenge Information Page.